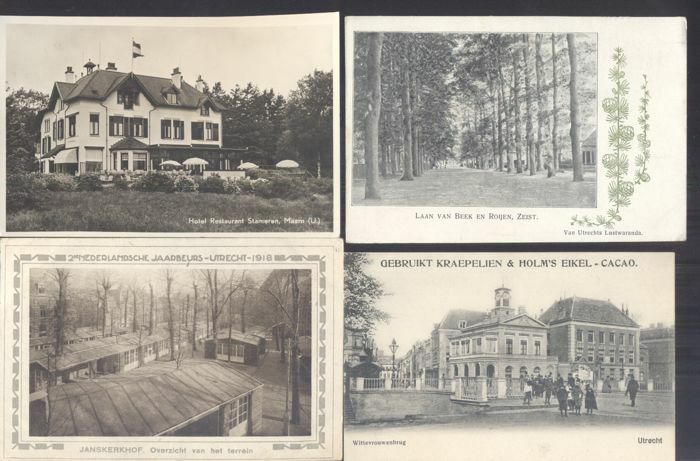 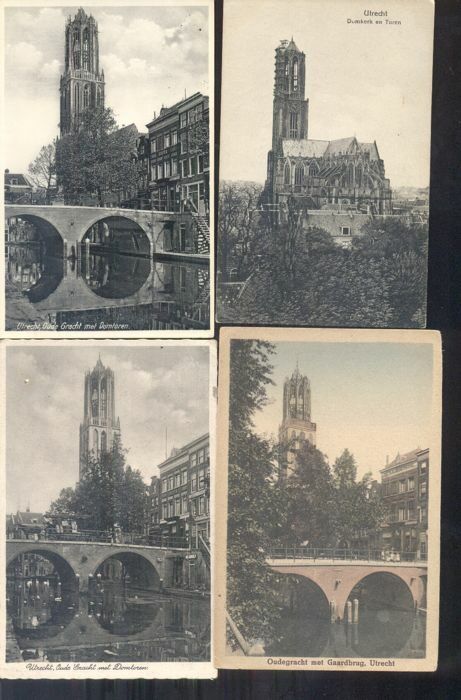 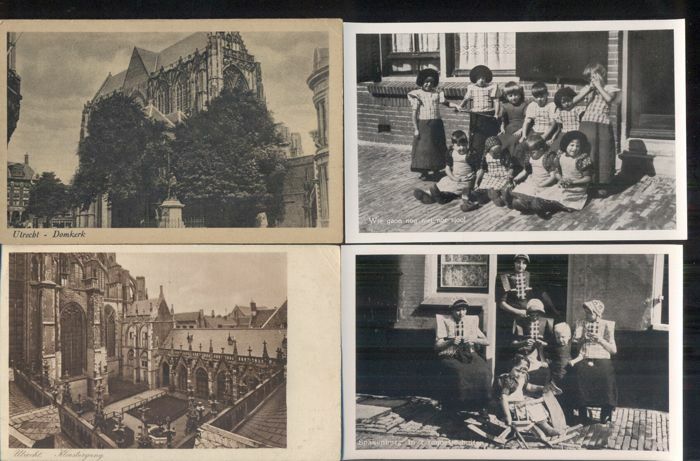 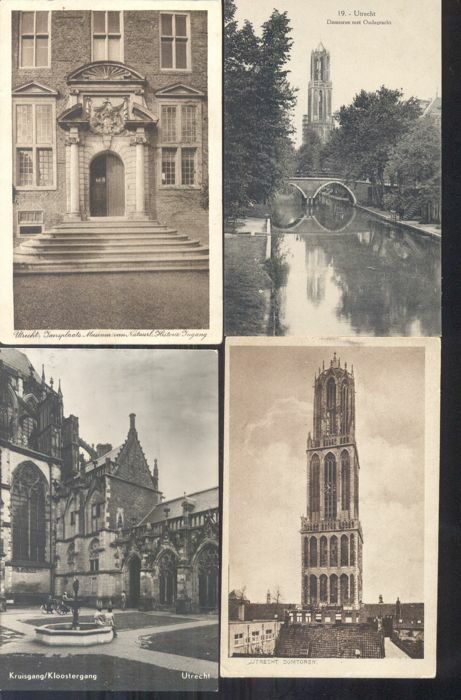 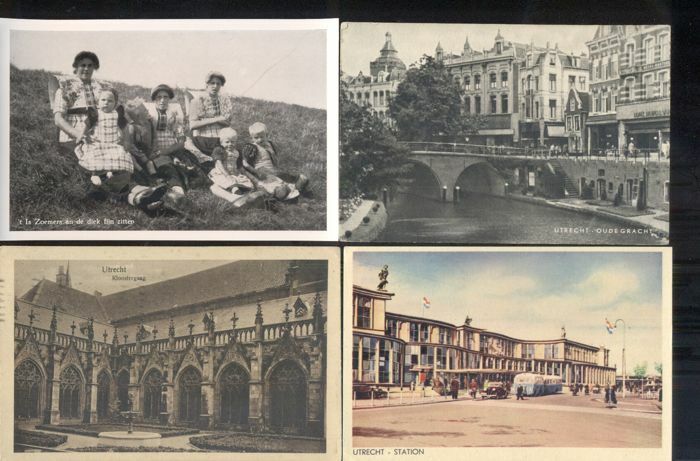 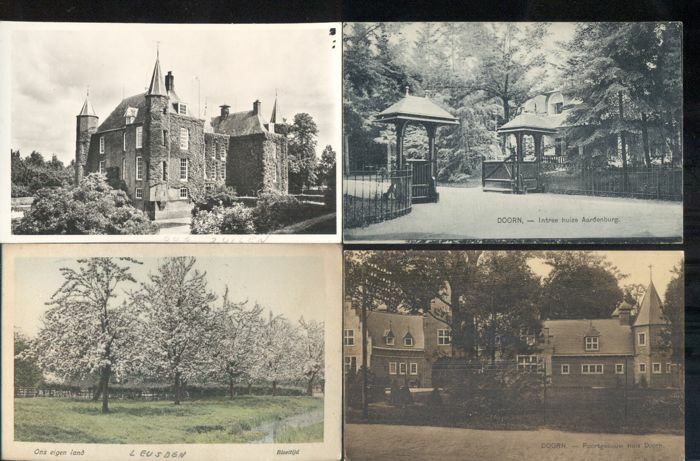 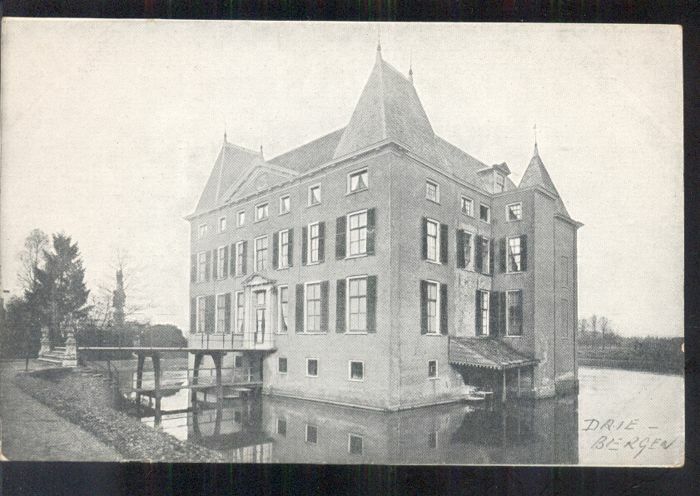 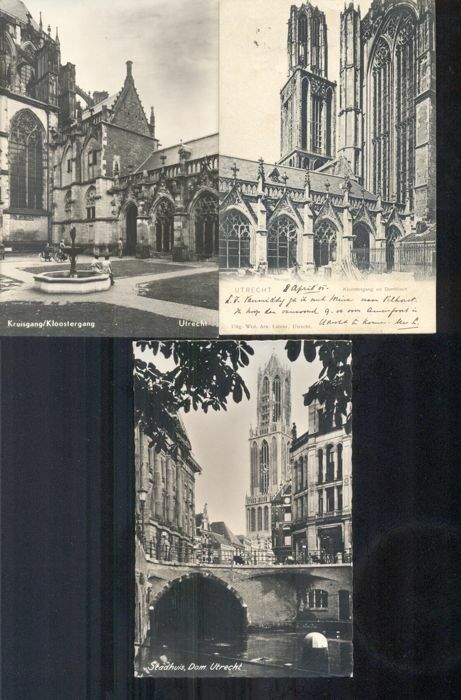 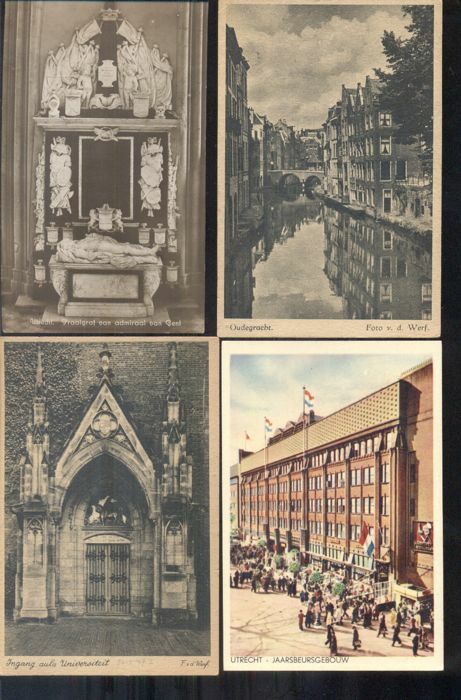 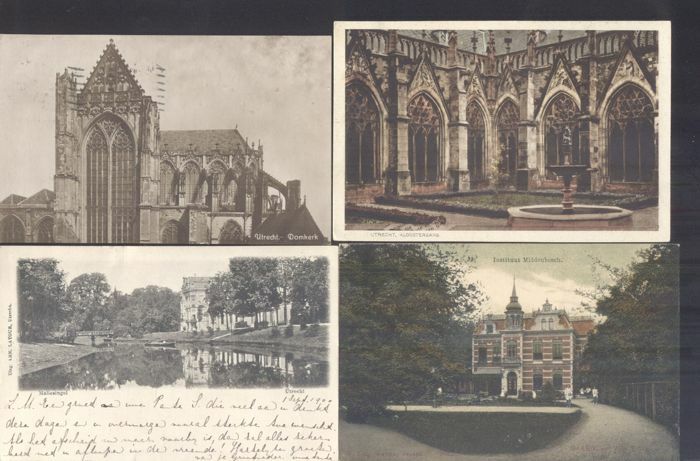 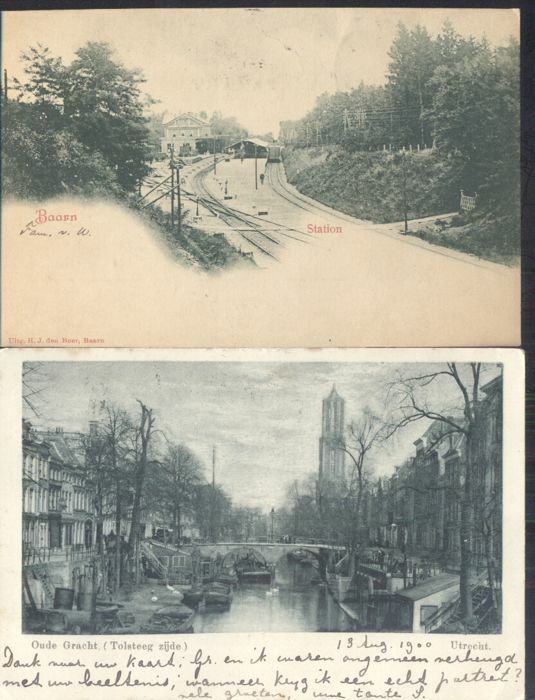 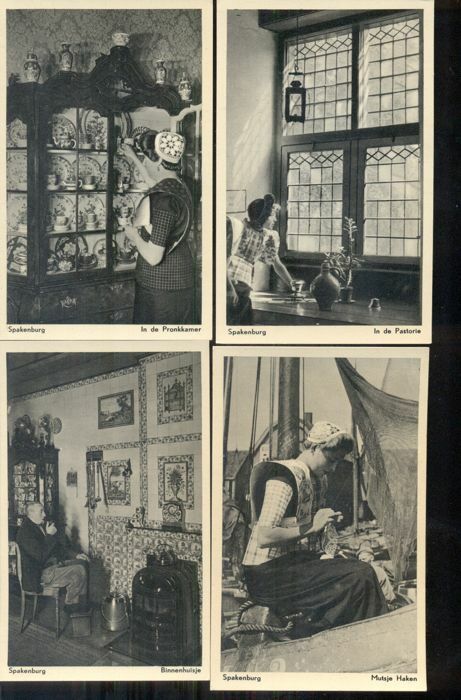 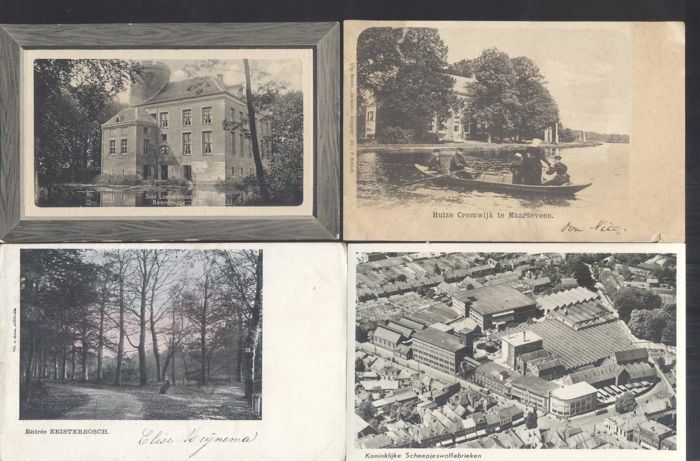 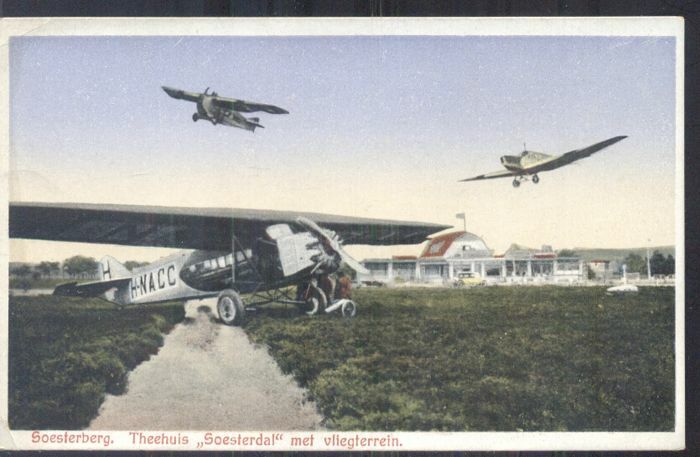 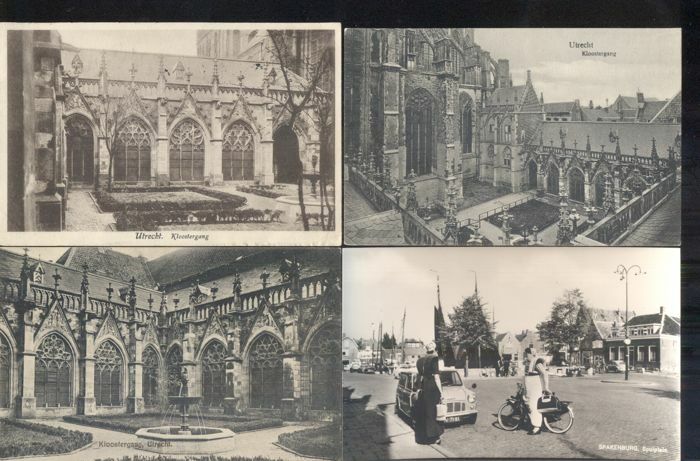 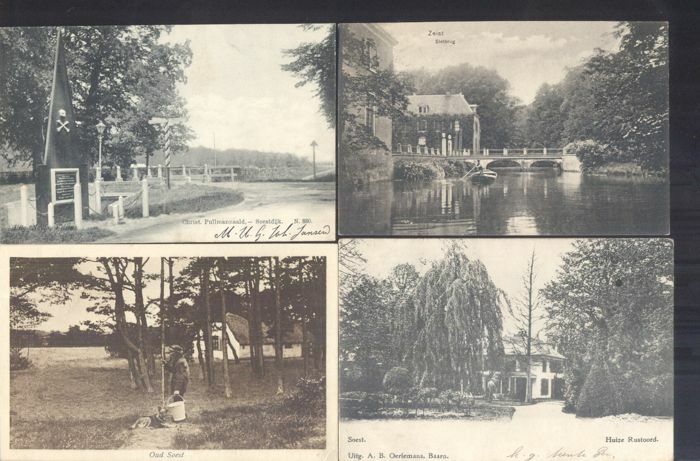 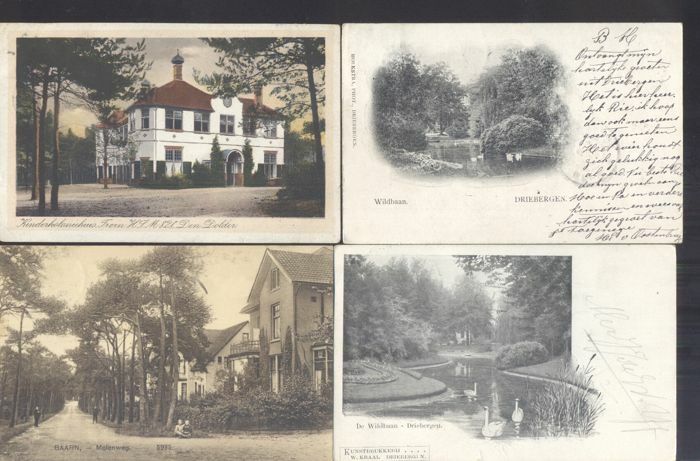 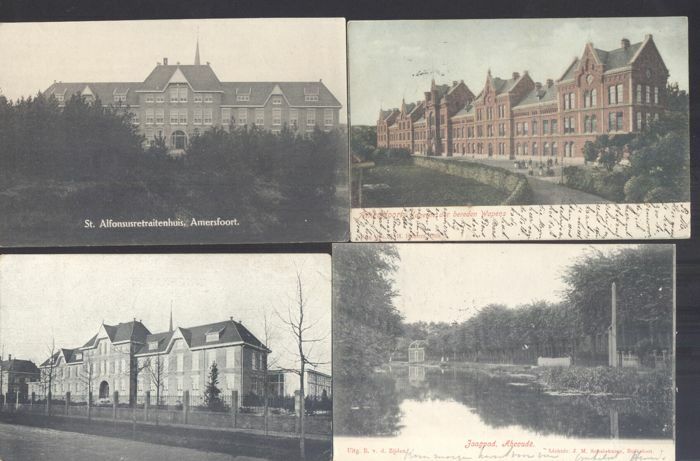 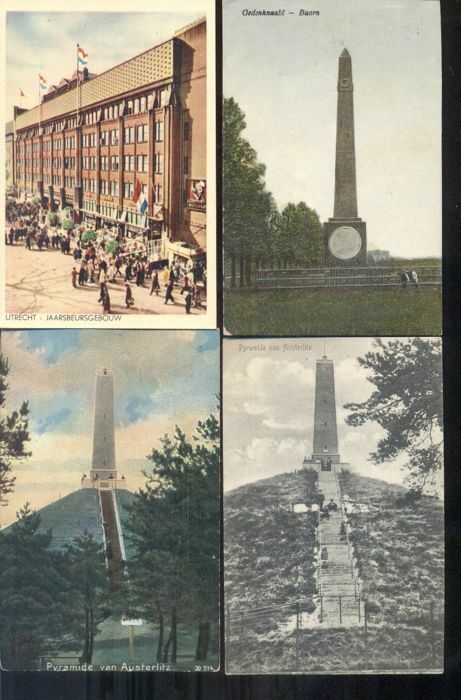 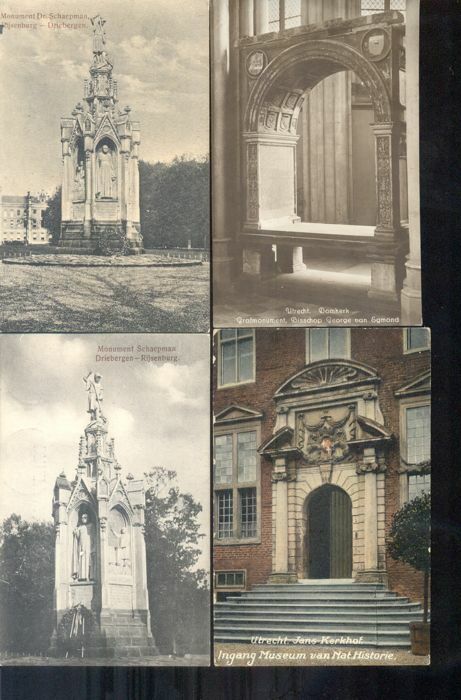 Beautiful collection with many lovely postcards from Utrecht. 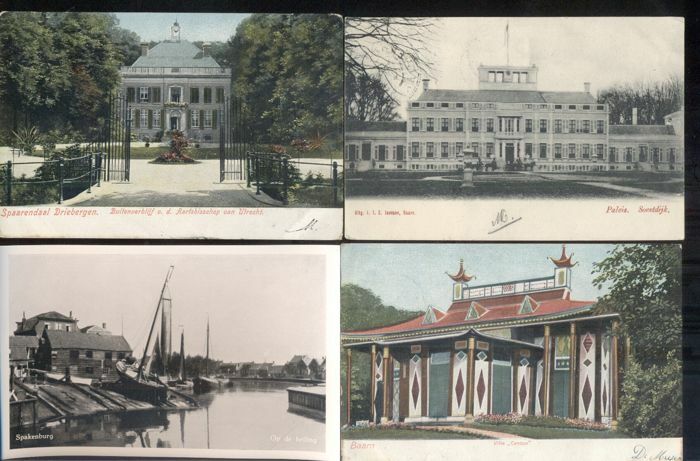 Both circulated (mostly with stamp) and uncirculated cards. 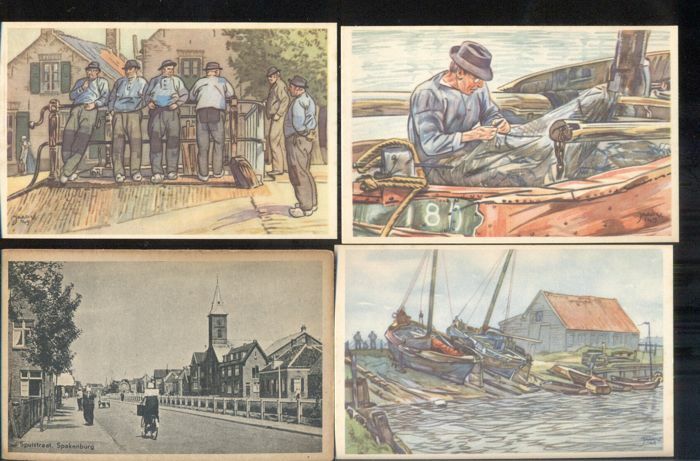 Most cards are from the period between 1910-1950. 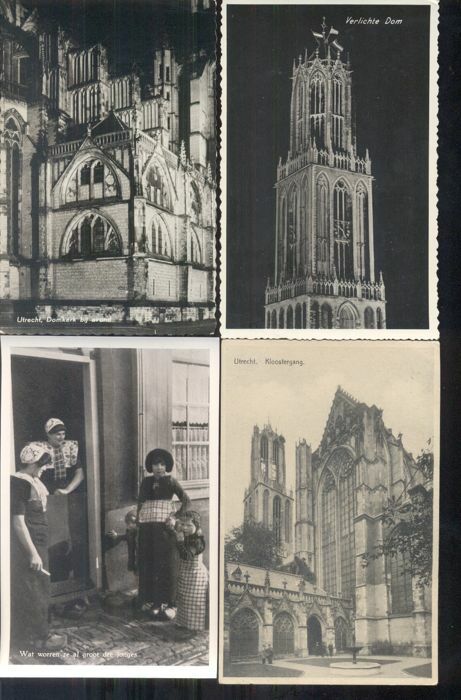 A few cards are from around 1960. 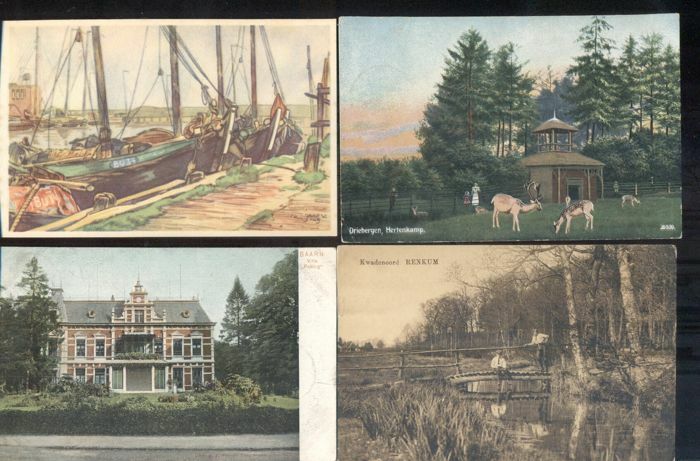 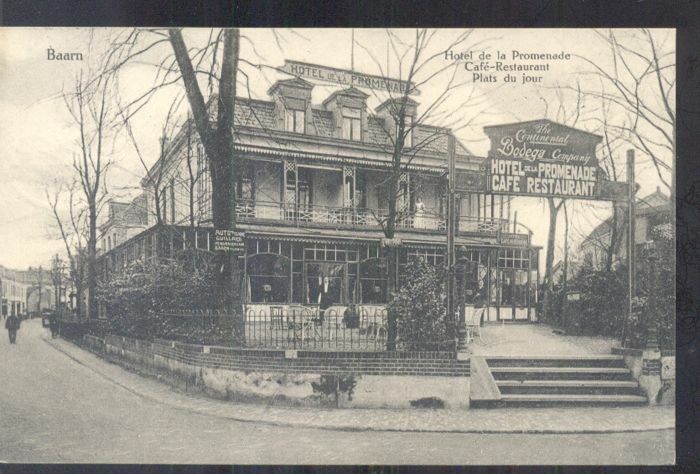 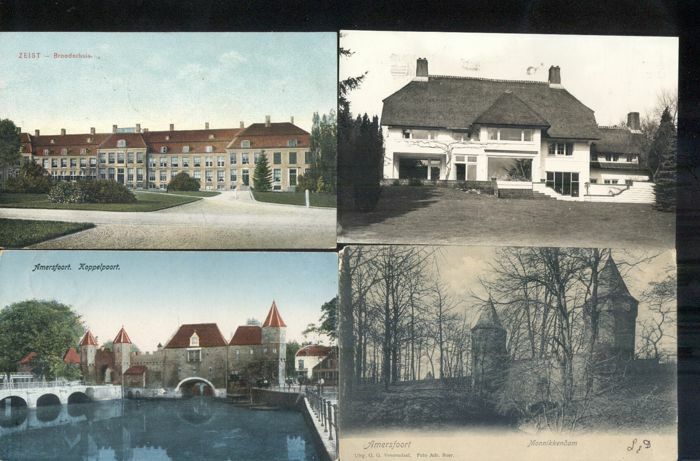 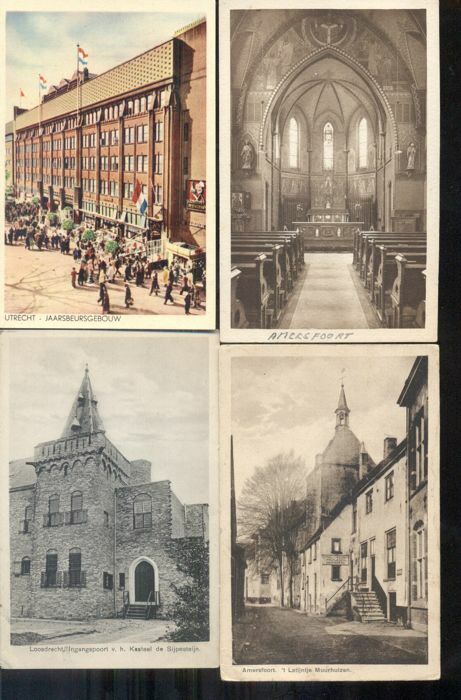 Some cards were homemade by the original owner and come from an old postcards album with cards from between 1900 and 1910.